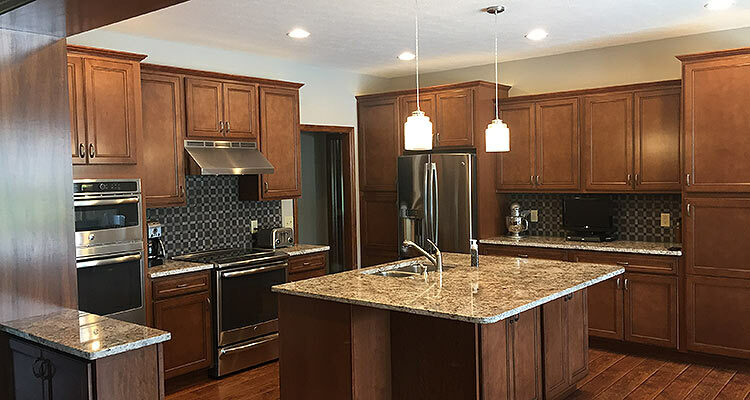 Schmidt Homes is a second-generation family-owned business in Southeast Indiana. Originating as Richard Schmidt Builders, our company history dates back to 1978. Quality and service are our highest priority along with the personal experience you receive when building with us. We cater to today’s homebuyers by offering affordable, flexible floor plans to customize or we can build the custom design you’ve always been dreaming of. All of our homes have the features and amenities you want and should expect in your new home. Contact us to tour one of our homes. We’re sure you’ll be impressed! 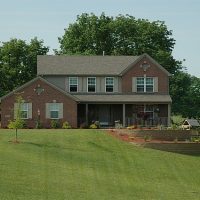 Schmidt Homes typically builds homes in Dearborn, Franklin, and Ripley counties in Southeast Indiana. 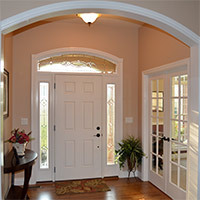 Check out our photo gallery to look for inspiration for your new home!